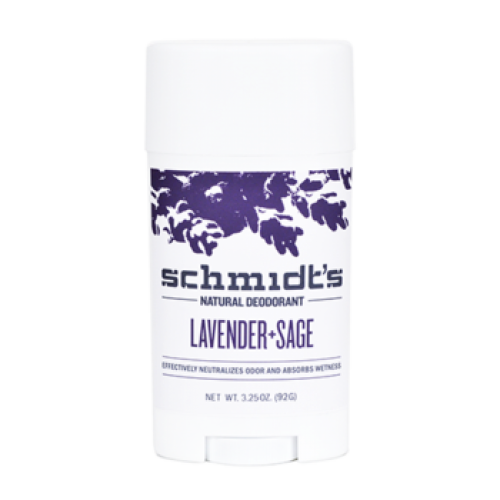 Are you one of the millions of people who suffer from bad odor and excessive perspiration? Are you tired of using conventional roll-ons that fail to deliver long lasting freshness and protection? Stop embarrassing yourself in front of other people with those unsightly sweat stains on your shirt. 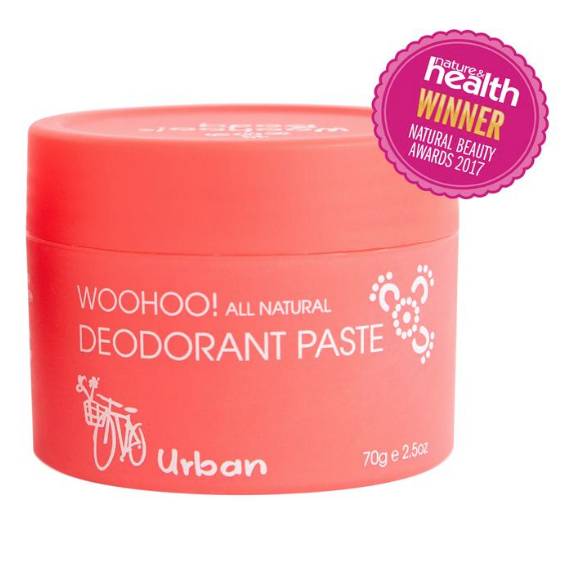 We will end the disappointment today as we give you the best natural deodorants that will make you feel and smell fresh all day long. Don’t give up on yourself just yet! We know how frustrating it is to deal with excessive sweating and bad odor. It’s not like you have poor hygiene, it’s just that traditional antiperspirants and deodorants don’t work at all. 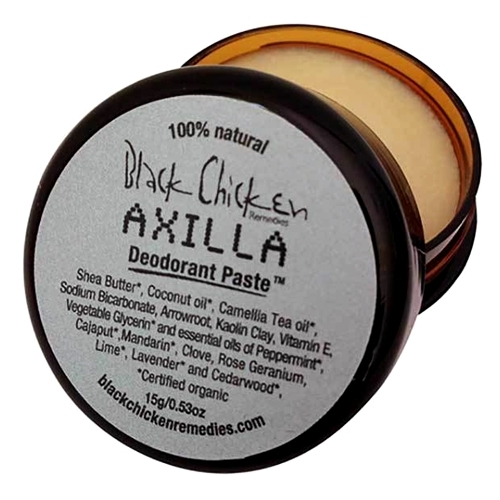 Take control of your life now by using aluminum free deodorant. 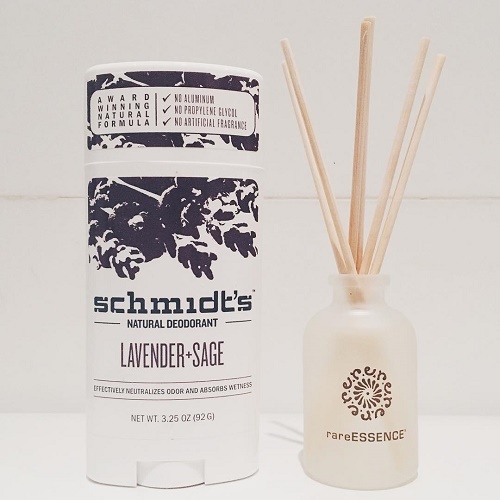 Throw away those deo sprays and roll-ons as organic deodorants are here to stay. Why? 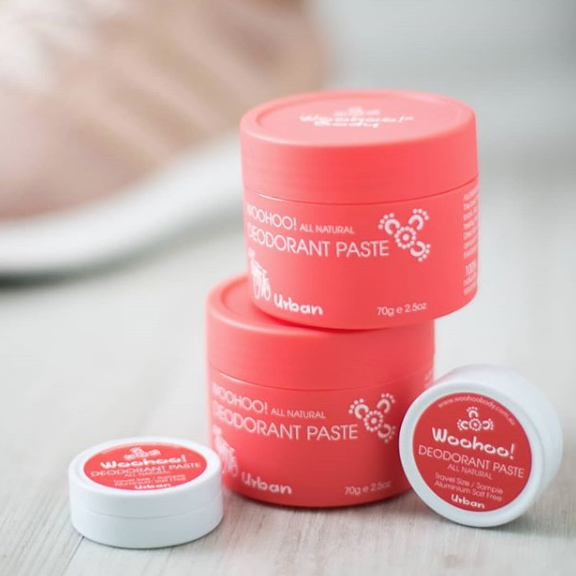 The natural antiperspirants that we are selling here are formulated to target the two most common hygiene concerns in a safe and effective manner. They are made from organic, naturally occurring ingredients that inhibit the production of sweat in the armpit region. In addition, the organic formulations are tried and tested to stop the growth and proliferation of bacteria which in turn produces bad odor. 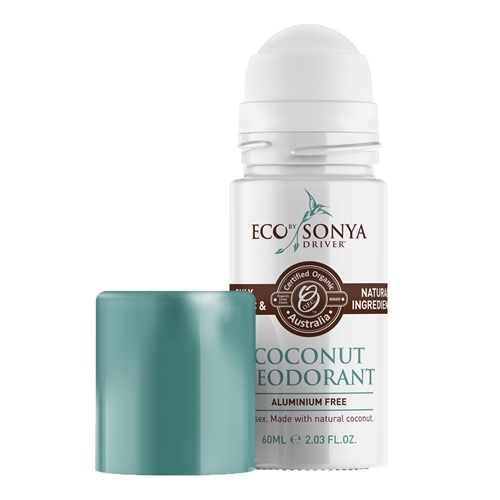 Making a switch to the use of an all-natural deodorant that works will turn your personal care routine around. Conventional deo products and antiperspirants contain questionable ingredients that may cause harm and danger to your health. 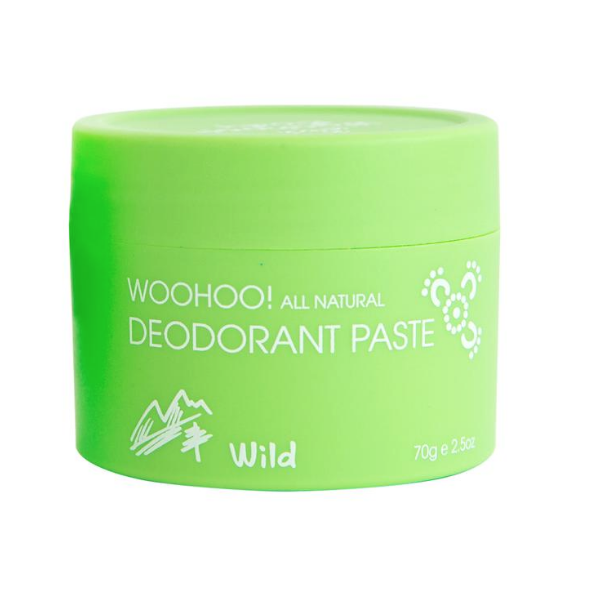 We have been using aluminum-filled deodorants to keep our underarms fresh. 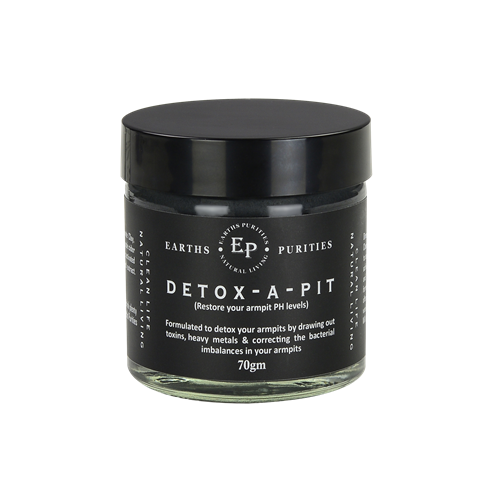 But did you know that accumulated aluminum absorbed by the skin may potentially morph into dangerous neurotoxin; a harmful chemical that has been linked to cancer, liver toxicity, and worsen symptoms among Alzheimer’s patients. 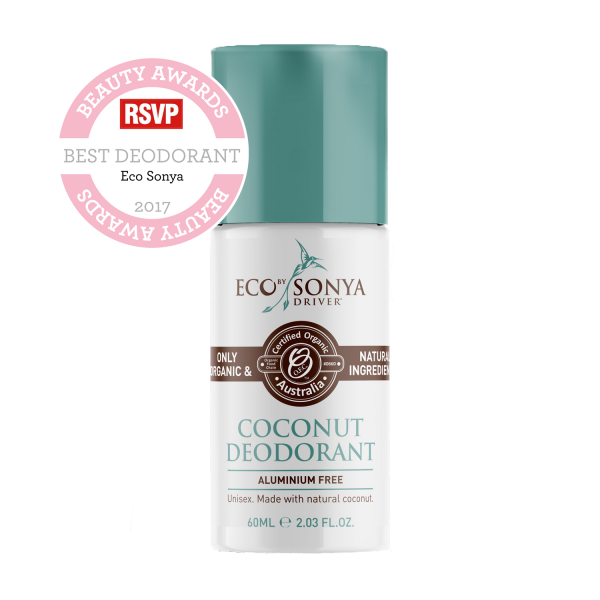 Organic deodorants and natural antiperspirants are safer, more natural alternatives that you should start using to keep complications far away. 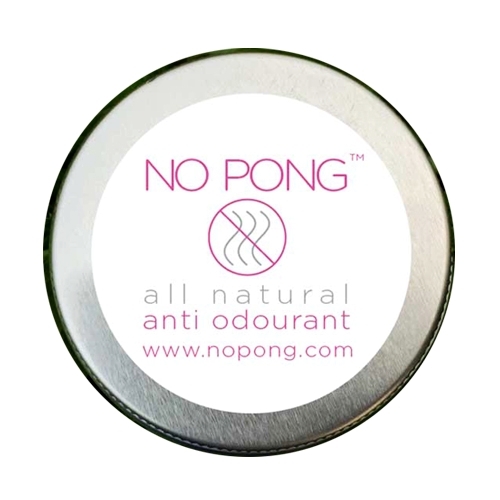 Organic antiperspirants and deodorants contain naturally occurring aluminum that are too large for our skin to absorb. They also boast of antimicrobial properties that prevent the growth of odor causing germs and bacteria. 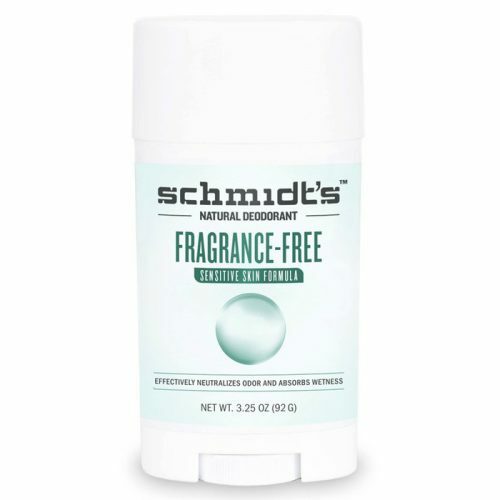 By using aluminum-free deodorants you are also keeping rashes, irritations, and allergies at bay. 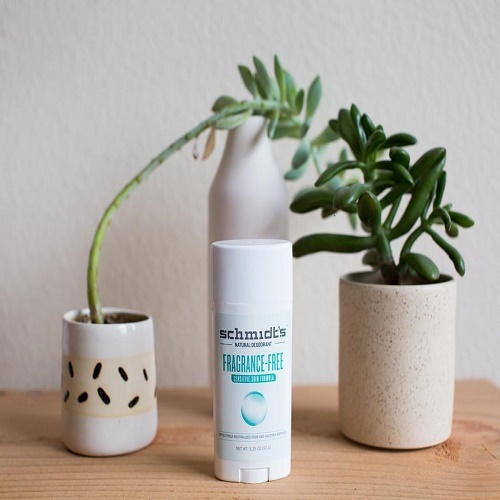 Traditional care products that are specifically used for the underarms contain synthetic fragrances and harsh chemicals that can cause major irritation, redness, and rashes. 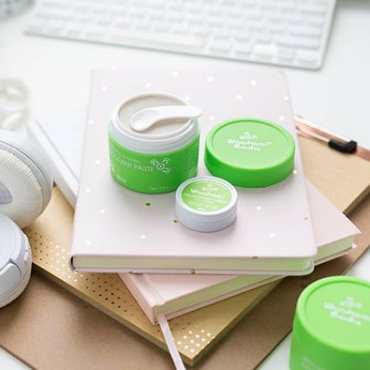 An organic deodorant is the perfect solution for those with sensitive skin, as they do the job of keeping you fresh and protected whilst ensuring that your underarm skin stays smooth, soft, and free from irritation.